Sign up for all the new goodies the Halo: Master Chief Collection is rolling out by being part of the Halo Insider program. Right after making the announcement that Halo: The Master Chief Collection would be getting a PC release, the new Halo Insider Program has opened up to give players an early look. The Halo Insider program was opened up as a way for Halo fans playing via console to offer feedback to 343 Industries on Halo titles in the past as well as take part in early access looks at the games before they officially debuted. Now that the Master Chief Collection is taking off on PC, it's been reopened for fans to take part. You can sign up for the Halo Insider program now to get "exclusive opportunities to participate in public flights of in-progress Halo game releases and provide feedback to the development teams." Those who choose to opt in to console or PC "flighting," as the website calls it, will be eligible for early access play sessions with the game, currently in development. According to 343 Industries, every improvement that was made to The Master Chief Collection over the past year or so was done because of players taking part in early sessions and sharing their feedback. That's pretty exciting, after all, to think that you could have a hand in shaping how the game will ultimately feel and play on PC. With the PC release of Halo: The Master Chief Collection bringing its six-game compilation to PC players five years after it first hit consoles, it's set to bring classic Halo gaming to fans who opt for keyboard and mouse play. 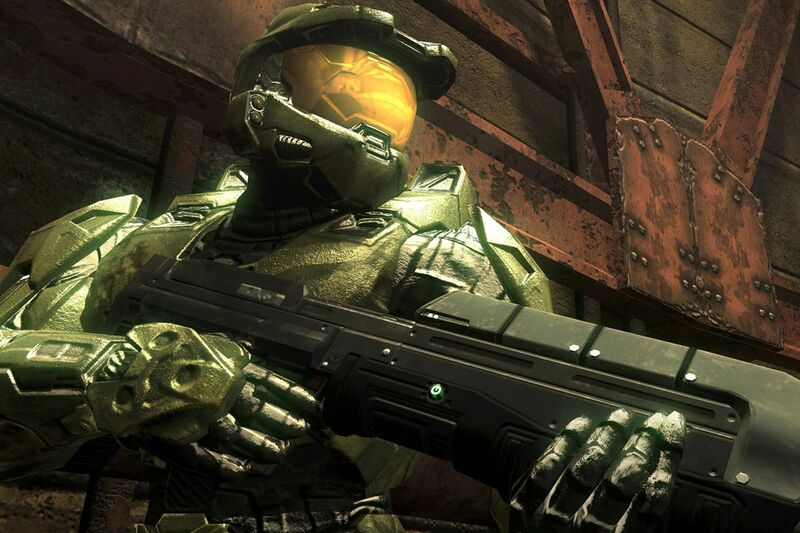 It also marks the debut of Halo: Reach for PC players as well. Fans will likely have plenty of ideas to share on how the game can be improved now that it's finally made the jump from console to PC, so if you're interested in joining the program, you'll want to do so via the official signup page on the Halo Waypoint site.